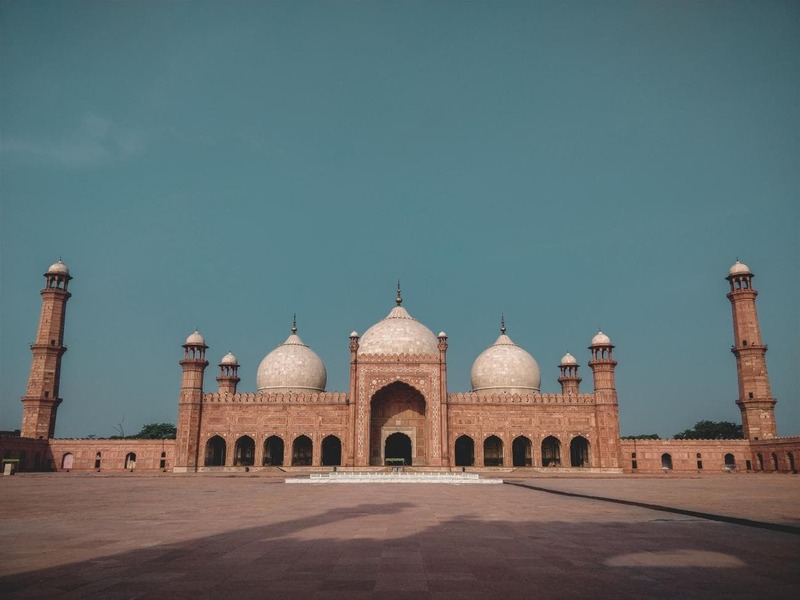 Lahore is the historic cultural center of the Punjab province of Pakistan. The city is full of beautiful architectures from back during the colonial time, with interesting museums for you to get yourself acquainted with the country's past and plenty of things to do for backpackers. Pakistan is not your usual travel destination. The country is one of the least traveled countries out there and you can go for weeks without seeing a single foreign tourist. That said, the country is opening up more and more and with such beautiful mountains, authentic culture and friendly people, there is no better time to visit the country than now.